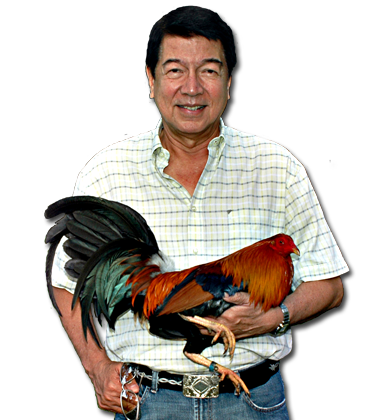 Nene Abello has been described by many as a Living legend, a true gentleman, and a world-renowned gamefowl champion. 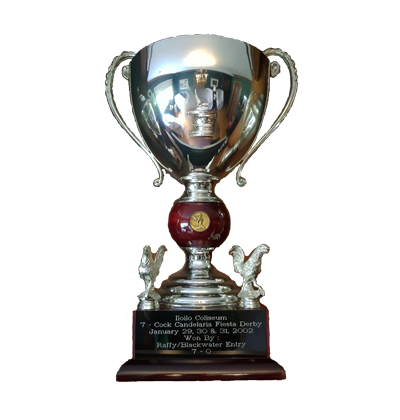 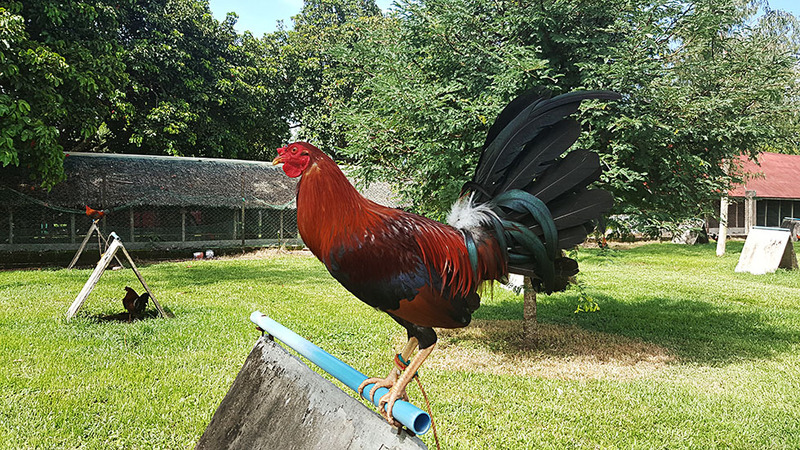 He is a well-respected gamefowl breeder. 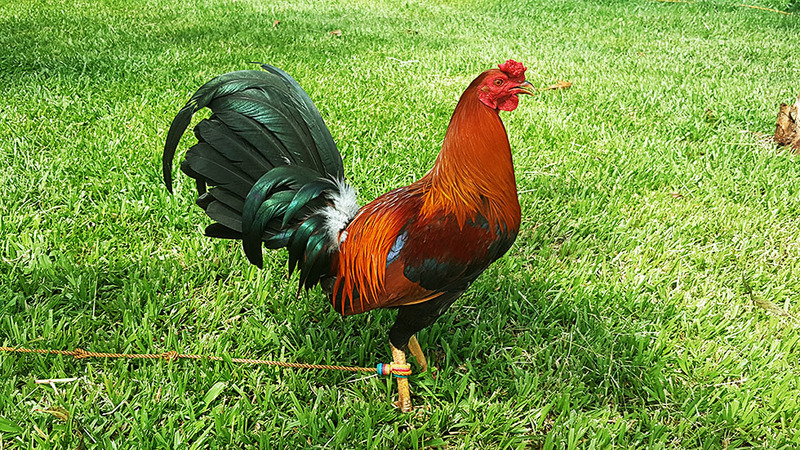 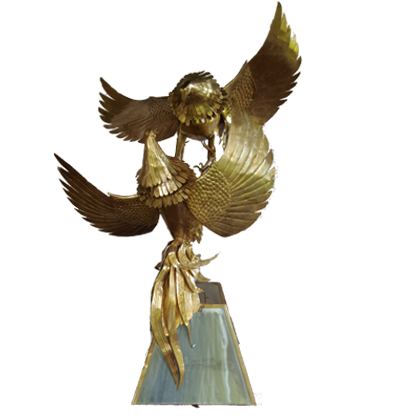 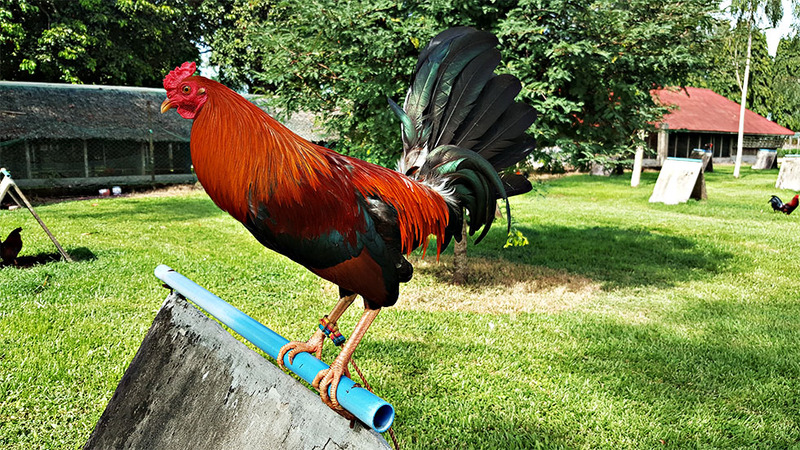 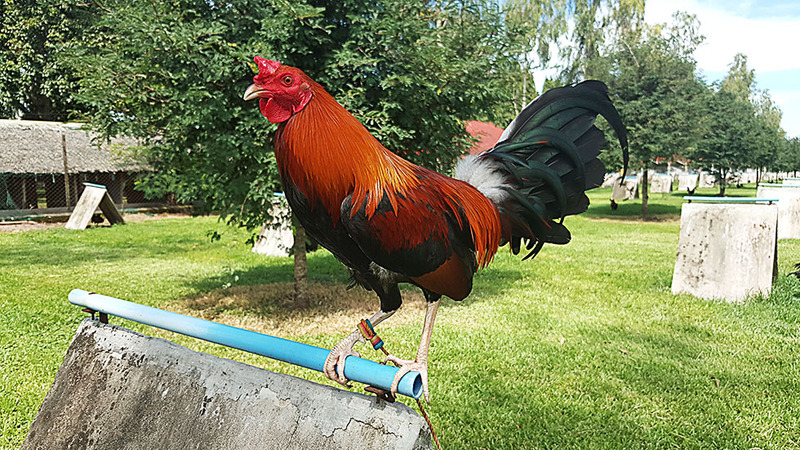 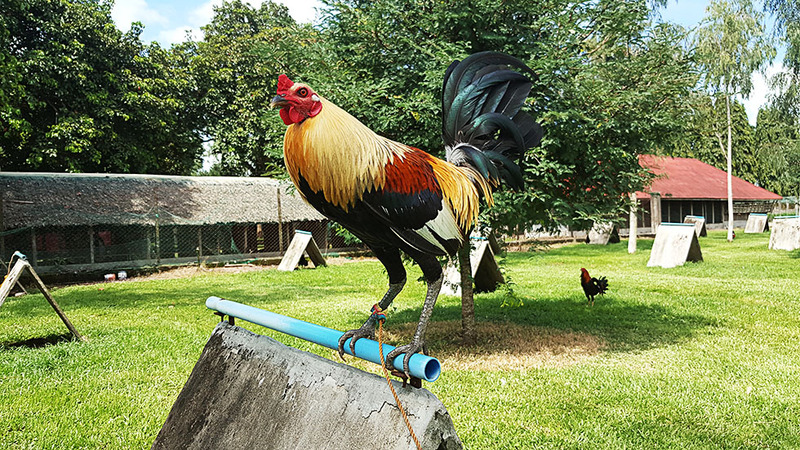 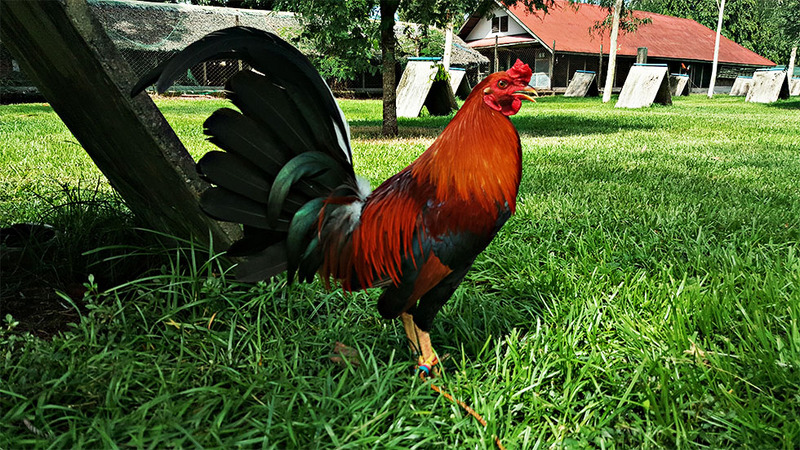 A true ICON of Philippine Cockfighting.